As a current member of Annie W. Metzler Insurance Agency Inc., we would like to take the time to thank you and share with you the importance our agency places upon protecting the privacy of information we gather from you in accordance with the state and federal laws. Information we receive from you on applications or declaration pages from your current insurance provider. This may include your name, address, and date of birth. Information about our client's transactions with us, such as claims and payment history. Information we receive from a consumer reporting agency, such as a driving record or insurance score report. We do not share information about our customers or former customers with non-affiliated third parties other than as permitted or required by law, and to provide those services usual and customary to insurance agents. Such services include, but are not limited to: insurance underwriting, shopping the renewal, rating, placement, and providing quotes for insurance. We restrict access to non-public personal information about our clients and former clients to employees who need to know that information in order to assist in providing service or products to the customer. Annie W. Metzler Insurance Agency Inc. appreciates your business and in order to continue building upon that relationship we believe it is necessary that our customers understand the care our agency uses in handling your information. 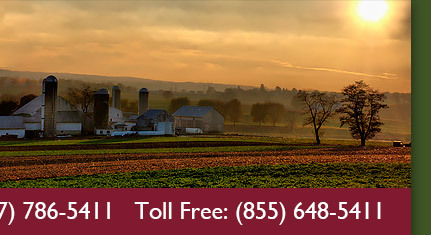 If you have any questions about our policy please don't hesitate to call our office at (717) 786-5411.